Francis Small was introduced to Marilyn O'Malley by Gus Garelick who intuited that the two might hit if off musically. 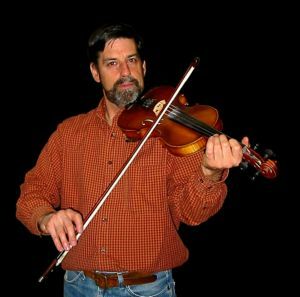 Francis was about to embark on a trip to Ireland with his wife and family, and Marilyn, new to Sonoma County and anxiously seeking fiddle accompaniment, decided both his talent and humor were worth waiting for. Upon his return the two joined forces and have been playing together since August 2011. Francis studied under Gus Garelick (Hot Frittatas), joined the French-Celtic band, Avocet, and the Celtic group, Down the Back Lane. He continues to sing in his parish folk choir. Marilyn and Francis trade off tunes and songs, creating a lot of variety within the genres of Celtic and Contemporary Folk. We hope you will find Francis and Marilyn's collaboration as fun as they do!